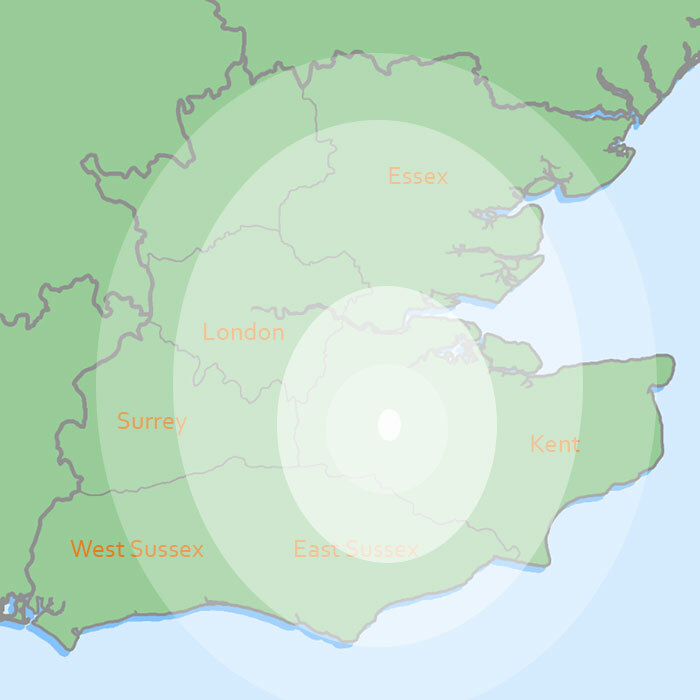 As from the 1st of June 2007, homes in England and Wales will need to arrange a home information pack (HIP) on there homes before it is put up for sale, a drainage survey can be included in this report. 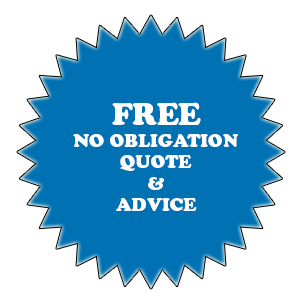 We can provide a comprehensive pre-purchase video or DVD and full report of the condition of the drainage relevant to the property which you wish to purchase, therefore no nasty suprises later on – piece of mind. Often the drainage survey is the last report asked for, this can cause delay, but our surveys are professionally produced to a high standard, listing any remedial works this will be acceptable to any surveyor, builder or engineer. This will also enable you to negotiate the purchase price of the property. 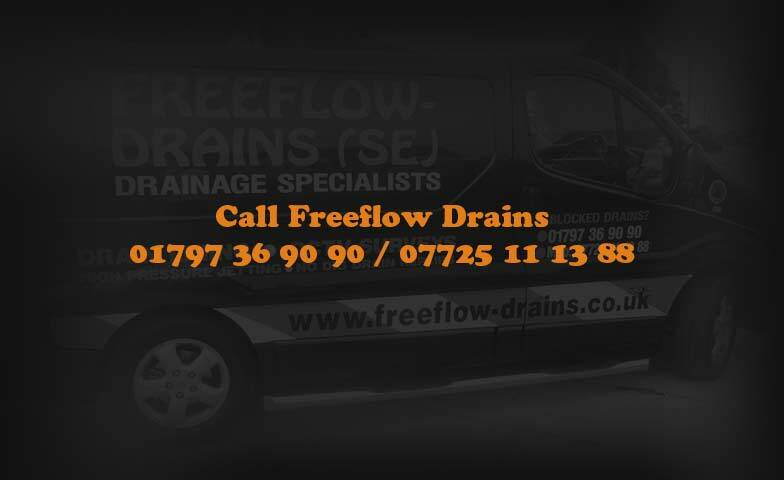 Freeflow Drains South East cover Kent, East & West Sussex, London, Essex & Surrey.